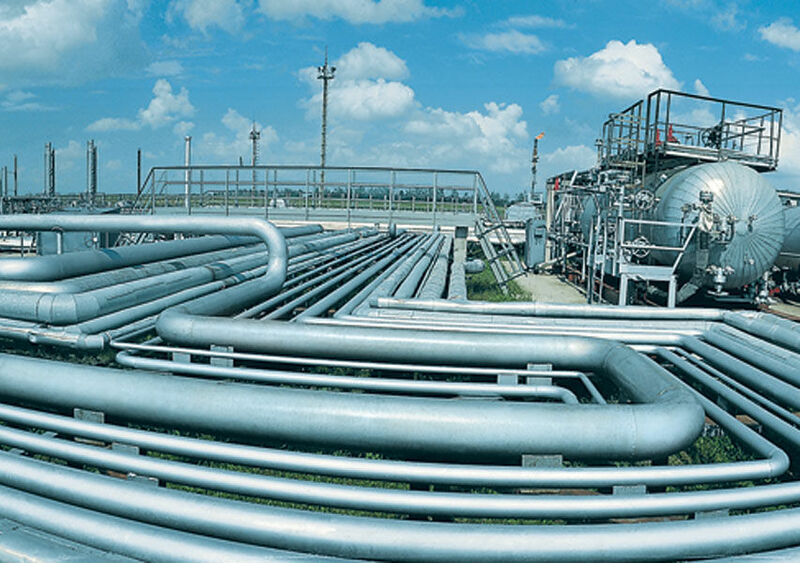 MCX Natural gas may lose Rs 1.60 or 0.64 to Rs 215 in the domestic market. However international also sipped near 0.7 percent today. At the multi commodity exchange (MCX) June contact has moved down by Rs 1.4 or 054 percent due last close. Current market rate is 218.7. The Natural gas is in long- term bull phase .Currently Natural gas is in strong downtrend and the trend is supported with good volume the open interest is not increasing with trend. The first levels of resistance is 219 and next one 221. Best supporting range is 214.3 to 212.1. 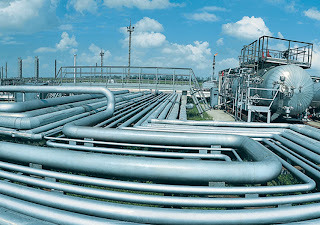 Advices: You can buy MCX Natural gas near to 215 Targets 216,217 Stop Loss 213. ~ Buy MCX Copper above 401.50 with in June contract Targets 402.50, 403.50 Stop Loss 439.50. ~ Sell MCX Crude oil may below 5230 TGT 5215, 5200 Stop Loss 5260.